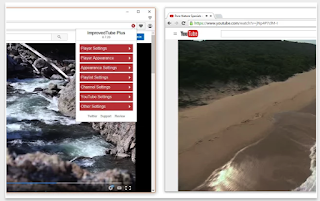 In today's post we are sharing with you four handy Chrome extensions that will enhance your YouTube viewing experience. 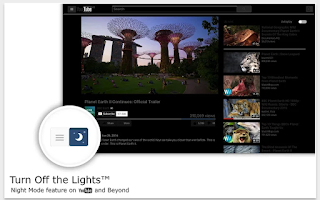 The first extension in the list enables you to turn off the lights in a YouTube page so you can only focus on the video playing. 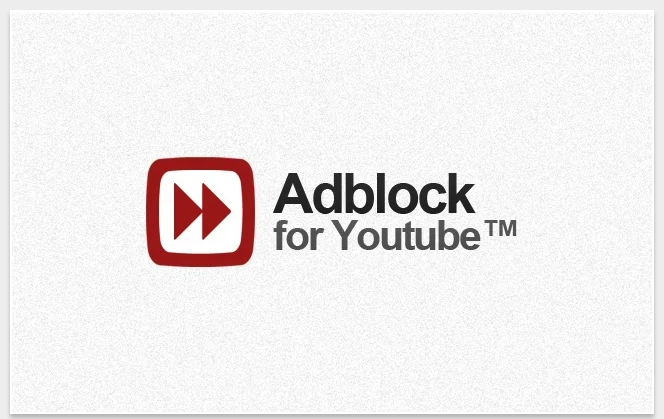 The second one provides you with an excellent solution to block annoying ads on YouTube videos . 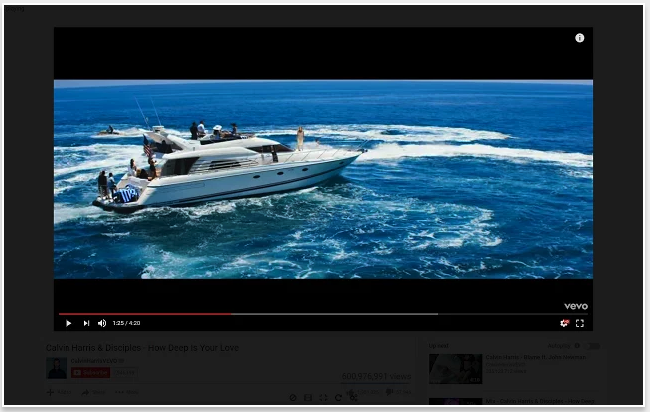 The last two extensions come with a bunch of functionalities all geared towards improving your YouTube experience. You only need to install one of these extensions; in case you have more than one YouTube extension installed on your Chrome browser this could probably create a conflict and result in the extensions not working properly. 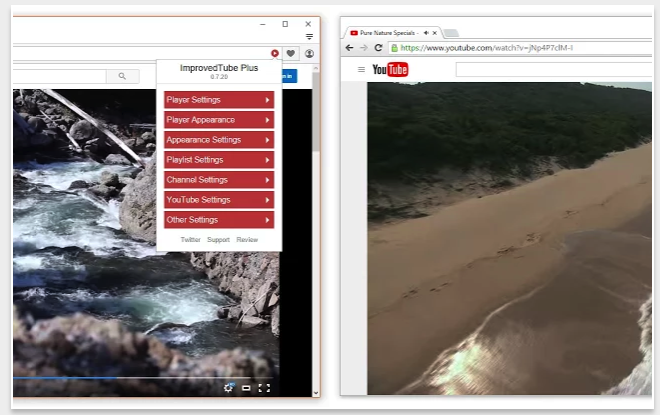 ImprovedTube provides you with a number of functions to enhance your YouTube viewing experience. 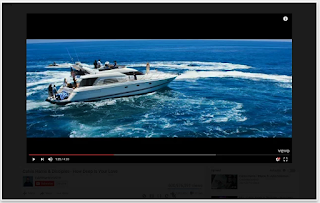 Some of these include: dark colour themes for better viewing at night, set default player size, hide YouTube elements like header and footer, hide annotations and related videos and many more.